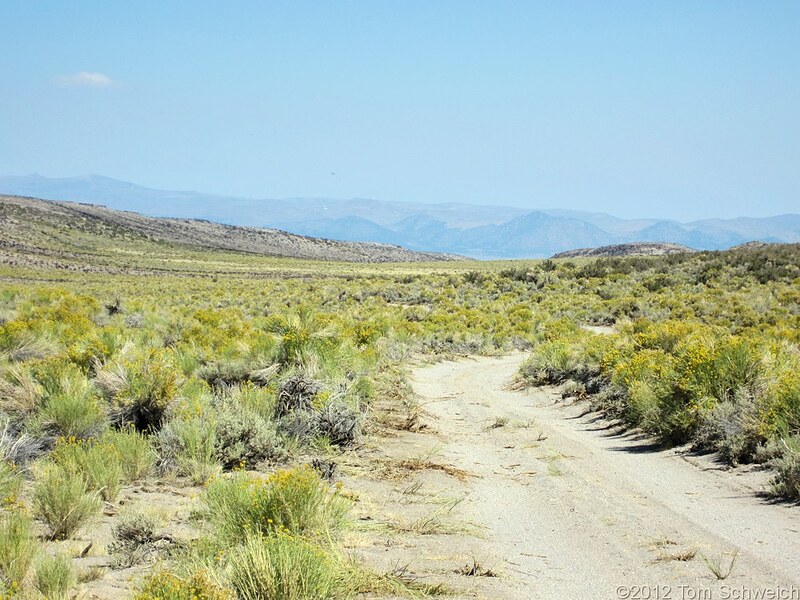 McPherson Grade, Mono County, California: near divide. Field Notes: 23 Aug 2012. A Checklist Flora of the Mono Lake Basin, Mono County, California and Mineral County, Nevada. : 110470.